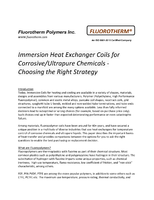 Oil and Fuel Filter targets automotive racing markets. 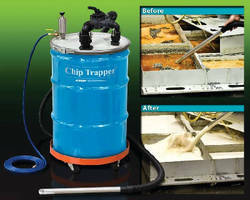 Portable Oil Transfer System features customizable design. 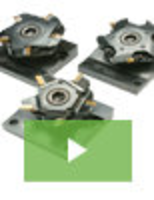 Magnetic Oil Filters help extend life of hydraulic components. Augmenting efficiency of conventional canister filter, Magnetic Oil Filters utilize rare earth magnets to attract ferrous and some non-ferrous particles circulating in oil systems. Small sticks are suitable for use on autos, trucks, and forklifts, while rods are available for use on larger systems for in-line filtration. 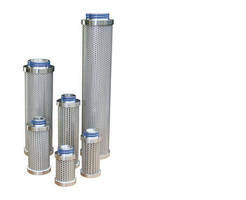 Filter magnets are customizable for any system where filtration is needed. Grinding Fluid Filtration System works with most machines. Coolant Filters suit heavy grinding, milling applications. 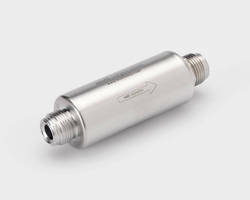 High Flow Gas Filters feature all-metal design. Capable of accommodating flow rates of 300 and 650 sLpm in standard filter lengths of 3.31 or 5.0 in., respectively, High Flow Defender Series filters attain filtration efficiencies at 9 LRV (99.9999999% efficiency) down to 0.003 Ã‚-µm particles sizes. Porous metal filters are suited for use in semiconductor, flat panel display, and photovoltaic industries. 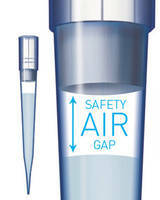 Filter Tips ensure accuracy and safety in pipetting.